Some great facts you may or may not have known about the charity. 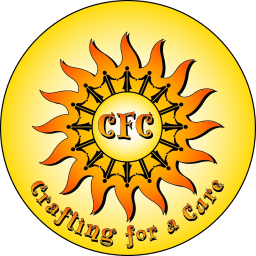 Did you know: Crafting For a Cure donates Craft Kits to over 100 hospitals in 7 countries. 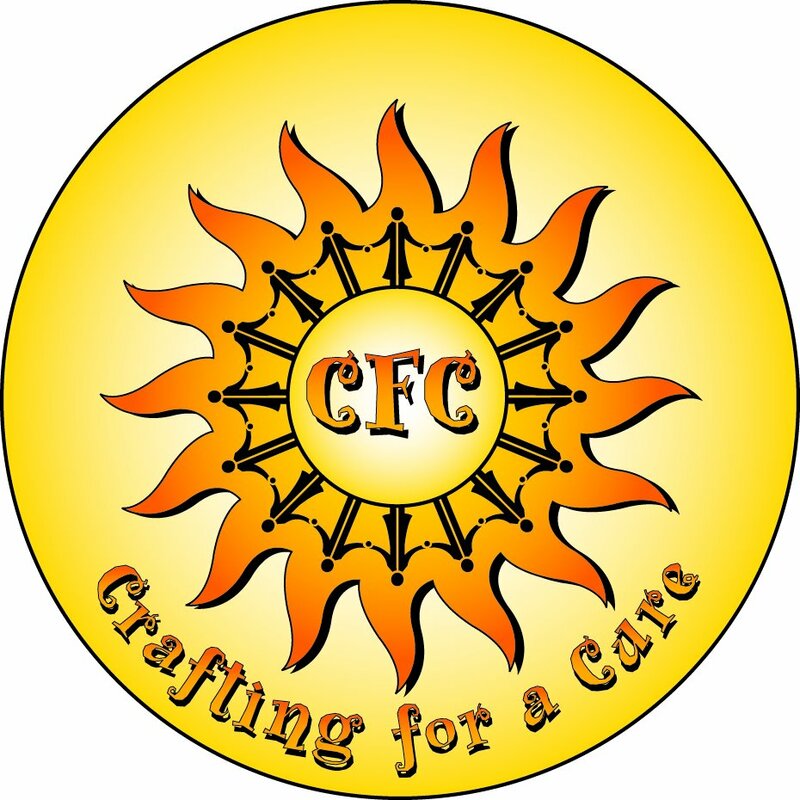 Did you know: Crafting For a Cure is the largest provider of Crafts, Self Esteem Items and Distractions to over 36 Teen/Adolescent Mental Health Departments in hospitals! Some hospitals mention that we are the sole donors for this department! Did you know: Crafting For a Cure is the only charity to bring Ballerinas to Hospitals to perform. Did you know: Crafting For a Cure does not discriminate between Race, Religion, Gender, Financial Means and Medical Issues, if a child is in the hospital they deserve to smile! 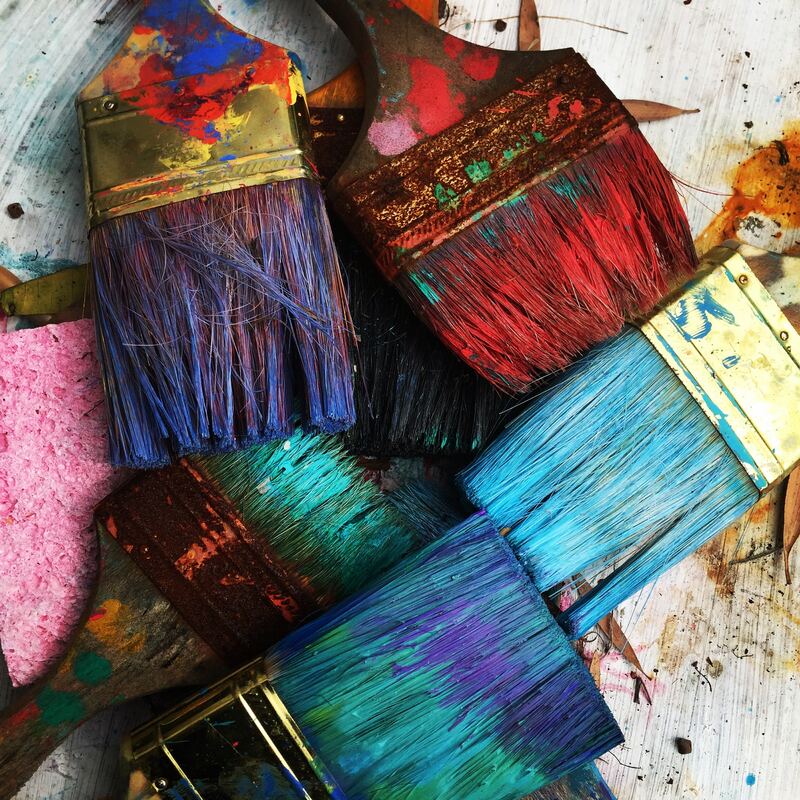 Did you know: Crafting For a Cure has University Clubs and High school Clubs. Did you know: Crafting For a Cure is dependant on Volunteers! Did you know: We are in need of Monetary Donations? Without donations our programs cannot continue. Did you know: Your Contribution makes a Difference! Did you know: Your Contribution is bringing a smile to child/teen when a hospital visit is necessary!